I was quite pleased when I flicked the imported-is-always-better switch off in my mind. That’s not to say imported is never better, because it remains a source for all kinds of wondrous things. The point is that I came to observe some young Indian brands making things that were just as good, if not better, when put next to a comparable MNC brand or fast fashion product. The deeper I dig, the more clearly I see a growing community of local labels doing interesting things with a new approach and thinking. Cleaner designs, higher quality materials, better craftsmanship, sustainability being some common themes driving their ethos. One fortunate incident led to a wonderful trail of discovery. I’ll take you through what were stepping stones for me with modern Made in India; brands I have bought from and used in my everyday life that ended up being inspiration for the Definitely Curry journey. I was on the lookout for a pair of jeans. Strangely, it’s something that’s never been an easy job to get done. I only really wanted two very simple things — unwashed and slim-straight that isn’t skinny. Sounds rather straightforward, right? A shelf staple; just walk in to a mall store and pick it up. But that’s really not how it went. I drew a blank after many trips to the usual suspects. When I am faced with such a situation, the most exasperating thought is the prospect of having to resort to a big brand to get your fix, due to lack of good options elsewhere. Take it or leave it. Walking into Korra was my first opportunity to discover that this was changing. Korra will make you a pair of jeans the way you want it. With one tailor working on it right through who also signs his name on them. 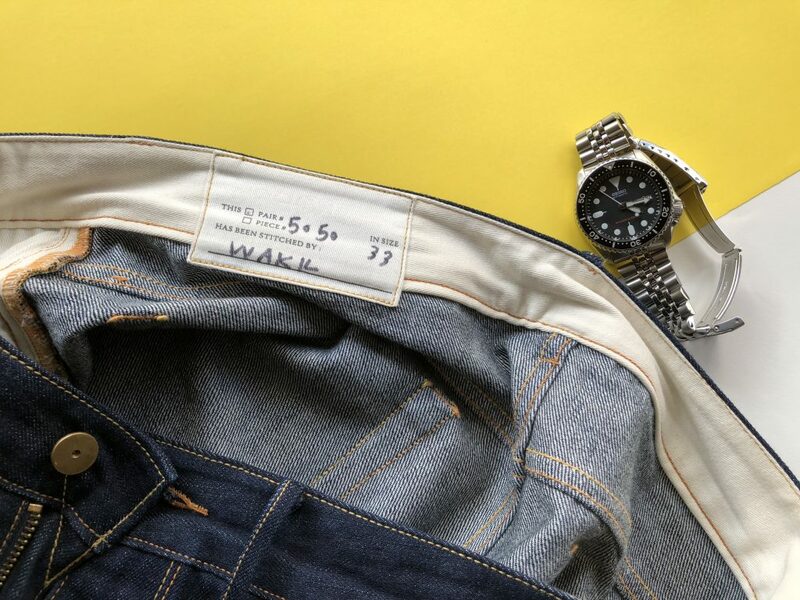 The big point of rescue is that they use raw, selvedge denim, for everyone not quite on board with the pre-faded trend. Read my review about them here. White. Blue. Pink. Same checks, same stripes, same styles. This boring situation with buying shirts was becoming a little troublesome. A little bit of variety and a splash of colour doesn’t hurt. The king-of-the-world feeling that comes with wearing a really well-fitted shirt is a nice bonus too. This is what led me to Bombay Shirt Company. 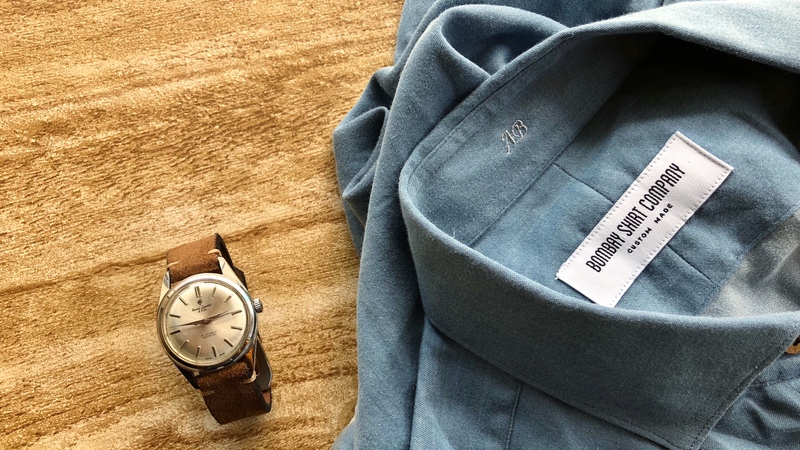 Bombay Shirt Company will make you a shirt just the way you want it. You name a configuration and they’ll do it. Think of a colour, print or check and they’ll have something close enough. You can be done placing your order using an online measurement and simulation tool faster than you can drink your morning coffee. And no frilly, uber luxury air. A fully loaded custom-made shirt can be yours for under ₹2,000. Read my hands-on coverage and review here. Finding a good plain t-shirt is hard. I kid you not. But March Tee gets it right. 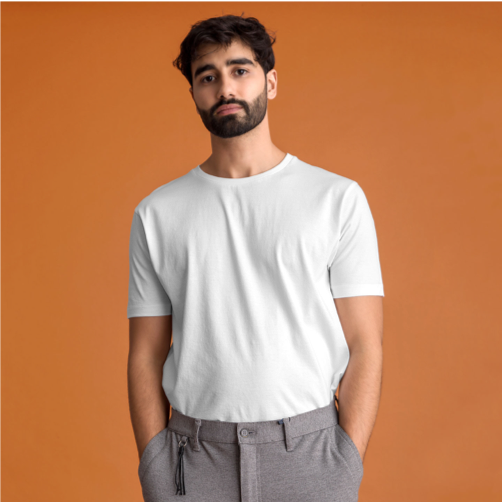 It’s the kind of premium basic t-shirt that looks on point in any situation, and doesn’t get relegated to nightwear after a few washes, as is the fate of most of them. I know which retail chain is running through your mind right now as getting the job done, but the whole point of this is Made in India by indie brands, right? Read my March Tee review here. 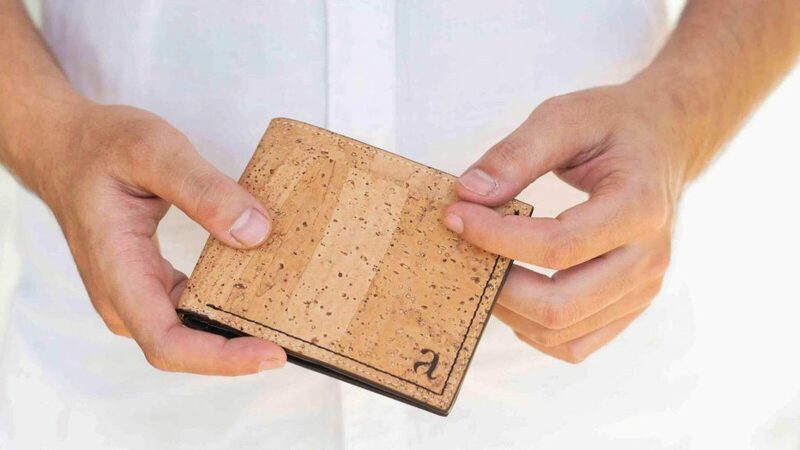 A wallet made of cork? Hell yes, I’ll take it for the unique factor alone. I honestly had no idea cork could be made into fabric for creating many things. 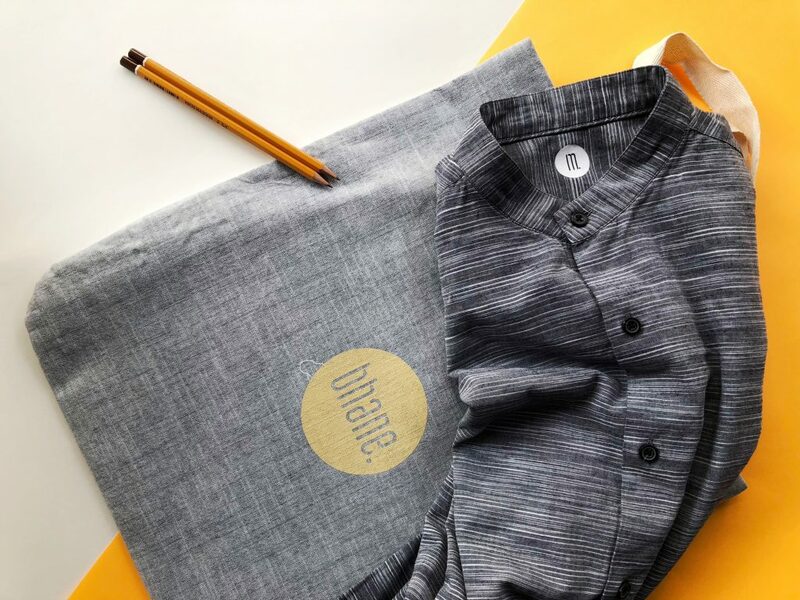 I couldn’t resist ordering something for myself when I found out about Arture, who work with eco-friendly materials like cork, hemp and nettle to make bags and accessories that typically use leather. Read my hands-on coverage about Arture here. Where does one go if they don’t like large horses and big logos on their clothes? 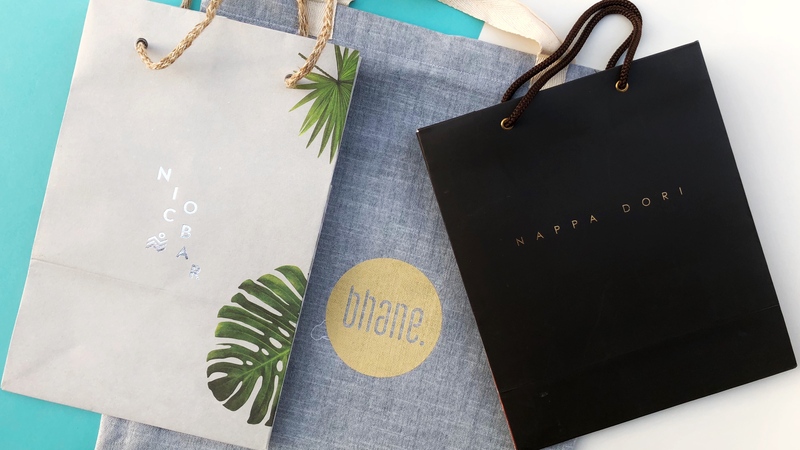 A lot of people have heard about Bhaane (that started out as ‘Bhane’), thanks in some part to Sonam Kapoor, who married its founder Anand Ahuja. At the same time, I think many more should know about them, because Bhaane is a super chill, fun take on streetwear with muted, earthy colours. They know how to hit the sweet spot between stylish and inconspicuous. Many speak about making the fashion industry more ethical and sustainable, but who is really walking the talk? 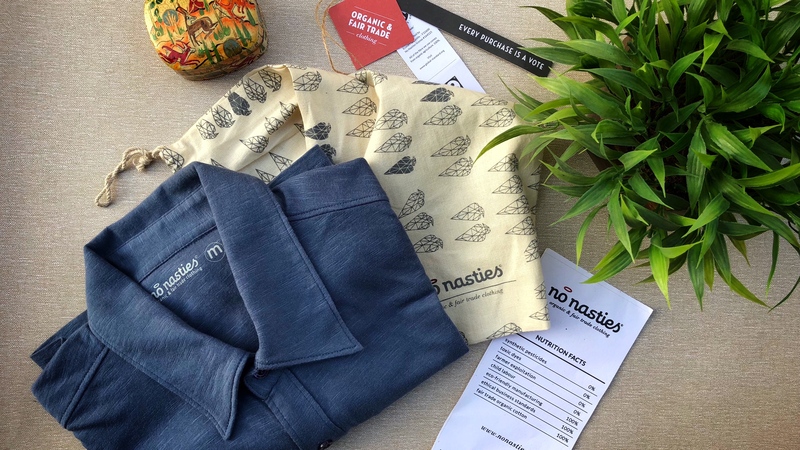 No Nasties make minimalist, everyday clothing for men, women and kids, and only use organic, Fairtrade-certified cotton. Whatever they do behind the scenes is also with the goal of reducing ecological footprint and providing farmers a better livelihood. There is harmony in what the brand and its people stand for. Organic cotton may sound like a minor detail, but cotton is actually a very pesticide and insecticide intensive crop. Numbers suggest that cotton growing takes up 2.5% of the world’s agricultural land but accounts for 16% of all insecticides. Read my hands-on coverage about No Nasties here. Each subsequent Made in India product I bought was enjoyable for different reasons. I was getting a real kick out of knowing it was made close to me and there was a story behind it. From my experiences and interactions, it became clear to me that the Indian brand community I’m referring to is paving a new path. One where you don’t necessarily end up at a glitzy market to find something well designed and of appreciable quality. Where there is an element of differentiation, but not just in logos and prices. Where an article is created thoughtfully and not mass-produced by the thousands. Collectively, this points to a few wins for us in the consumer market. First, we’re exposed to a greater number of options when you need to make a purchase decision. Second, the refined aesthetic and attention to detail of some of the newer local brands urges a second glance, offering hope for rebuilding greater prestige into the Made in India tag. For me, this is only the beginning of the journey, with so much left to discover and explore. And sharing it with everyone through this medium is going to be amazing! What has your experience been with local indie brands? Have you bought from any? Do you have any favourites? Let us know in the comments below. And if you found this story interesting or useful, please spread the indie brand goodness by sharing it! ReviewGodbolé Gear’s Full Grain Leather Wallet: The Only One You’ll Ever Need?